I love Genii Magazine! It was the first magic magazine I ever purchased as a kid. I'm so grateful it continues to this day. Each month it's sort of a fight to see which of two articles I will read first, Jim Steinmeyer's Conjuring column or John Gaughan's Chamber of Secrets column. This month I read John Gaughan's article first and let me tell you what, fellow Houdini fans, your head will explode! In the October 2014 issue of Genii, John's column is sub-titled "Houdini's Blooming Rose Bush and Flower Cone. The photo at the top of the page is the 'OTHER' Houdini Blooming Rosebush, which is in Ken Klosterman's collection. But trust me, that photo above is nothing compared to the photos in the magazine. In the article you'll see an exposed view of the inner workings of this magnificent piece of magical apparatus. And just as soon as you think you've seen it all, then comes the Flower Cone. 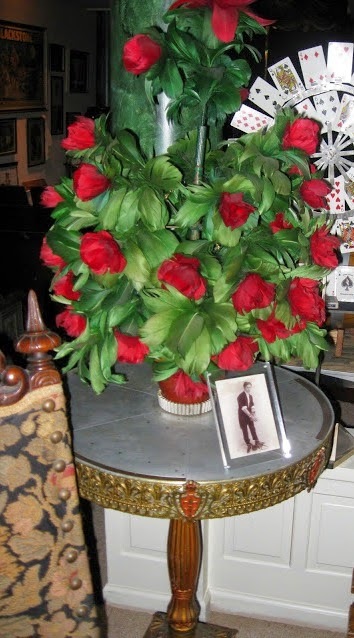 The Houdini Flower Cone was an illusion used in his final tour and can be seen in HOUDINI His Legend and His Magic by Doug Henning and Charles Reynolds on page 122. 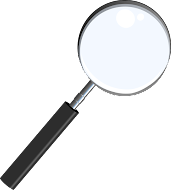 But in the book you only see a black and white image which is not exactly high resolution. In the Genii issue you'll see the actual cone and the flowers in full color!!! It's breathtaking and you must check it out, NOW!!!!! 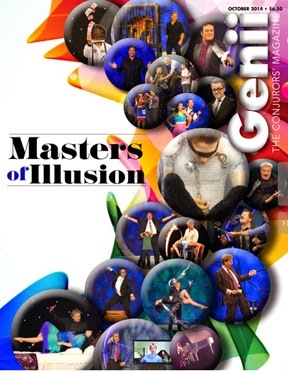 Also, be sure to check out the great article on the Masters of Illusion Show! This is a touring show as well as a TV show. Every magician should be watching and or attending this production! What a piece of work the mechanism is so quiet. How it works you put the pot on the table and watch it grow after you take the pot off with the flowering pot. Great post Dean! My October issue is on the way and I look forward to reading this article. That rose bush on page 122 of Henning's book flew right by me. It almost looks like some kind of stage decoration. I gotta figure out how to access the digital Genii with my Magic Castle membership.I know I can. Not sure exactly how that works. I gotta read this! John Hinson provided them with a beautiful high res version of the full stage shot that we see in Henning. Hope they used it and hope they credited John. Yes, they credited John Hinson and used it. 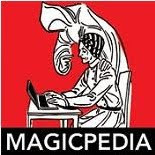 You should be able to go to Geniimagazine.com and sign in using your magic castle membership. A number of those roses are reproductions made by Gaughan. According to Gaughan, roses and branches would break off during the blooming process of this effect. One can imagine the work involved in resetting this trick for the next show.